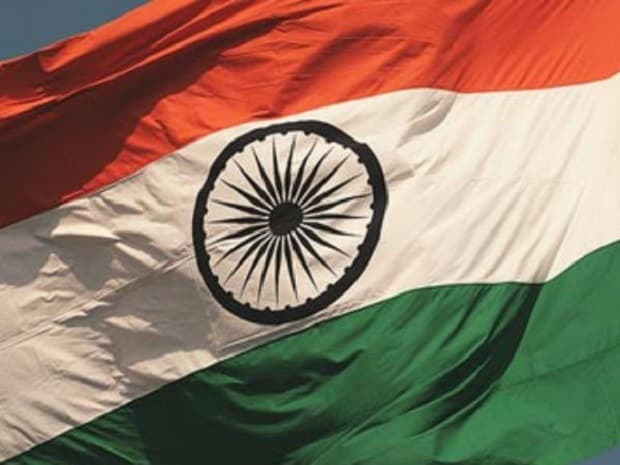 Tensions between India and Pakistan have escalated sharply after a suicide bombing in Kashmir killed 40 CRPF jawans, an attack claimed by Pakistan-based militant group Jaish-e-Mohammad. Prime Minister Narendra Modi has vowed a strong response to the attack and said he had given the military a free hand. Pakistan would retaliate if attacked, his counterpart, Imran Khan, has warned. The neighbours have twice gone to war over Kashmir since independence in 1947. Here is how their militaries stack up. In 2018, India allocated four trillion rupees ($58 billion), or 2.1 per cent of its gross domestic product (GDP), to support its 1.4 million active troops, according to the International Institute for Strategic Studies (IISS). Last year, Pakistan spent 1.26 trillion Pakistani rupees ($11 billion), about 3.6 per cent of its GDP, on its 653,800 troops. It also received $100 million in foreign military assistance in 2018. Between 1993 and 2006, more than 20 per cent of Pakistan’s annual government expenditure was spent on the military, according to estimates from the Stockholm International Peace Research Institute (SIPRI). The military accounted for 16.7 per cent of government spending in 2017, it said. By comparison, India’s military spending as a per centage of its government expenditure remained under 12 per cent during the same period, according to SIPRI. It was 9.1 per cent in 2017. Both nations have ballistic missiles capable of delivering nuclear weapons. India has nine types of operational missiles, including the Agni-3 with a range of 3,000 km (1,864 miles) to 5,000 km (3,106 miles), according to the Center for Strategic and International Studies (CSIS) in Washington. India’s defence plans require 42 squadrons of jets, about 750 aircraft, to defend against a two-pronged attack from China and Pakistan. With older Russian jets like the MiG-21, first used in the 1960s, retiring soon, India could have 22 squadrons by 2032, officials say. Pakistan has 425 combat aircraft, including the Chinese-origin F-7PG and American F-16 Fighting Falcon jets. It also has seven airborne early warning and control aircraft, three more than India, IISS said. “The (Pakistan) air force is modernizing its inventory while improving its precision-strike and ISR (intelligence, surveillance, and reconnaissance) capabilities,” IISS said in its 2019 assessment. India’s navy consists of one aircraft carrier, 16 submarines, 14 destroyers, 13 frigates, 106 patrol and coastal combatant vessels, and 75 combat capable aircraft. It has 67,700 personnel, including marines and naval aviation staff.